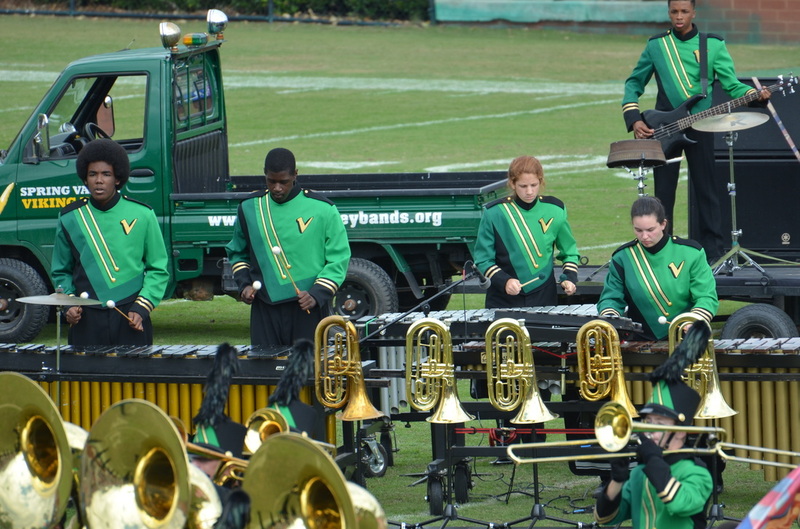 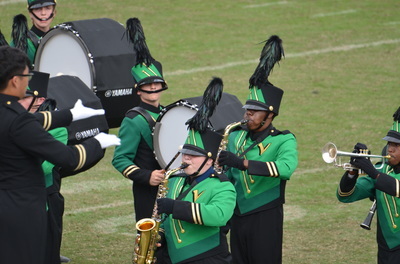 Viking Band is a late-bird marching band class. 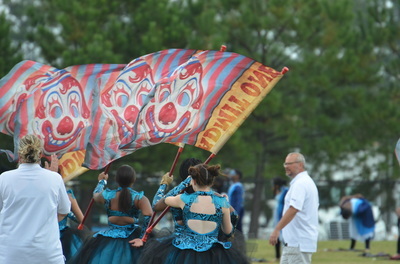 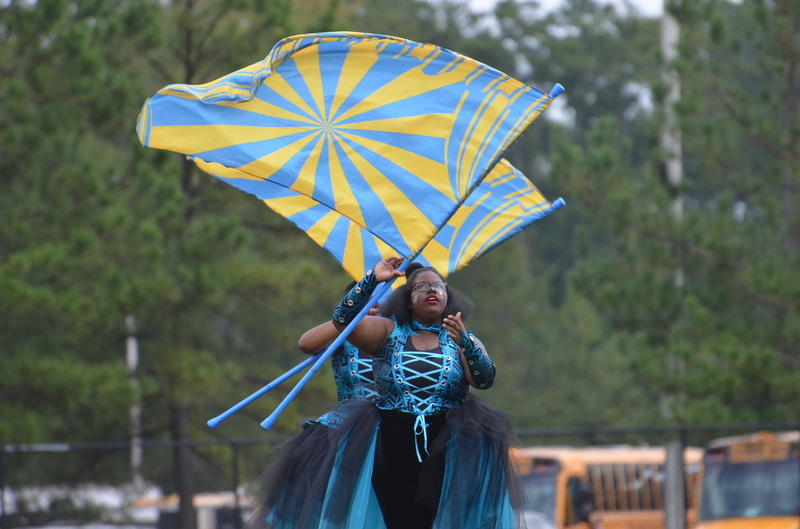 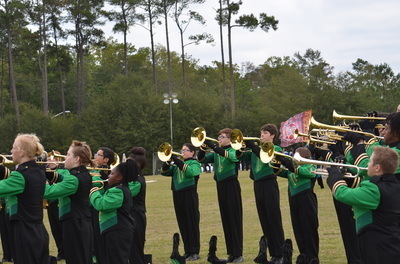 Attendance at summer band rehearsals, camps, football games, and band contests are all required. Concepts to be covered are tone production, music literacy, critical listening, expression, communication, auditory perception, body control and awareness, and self-discipline. 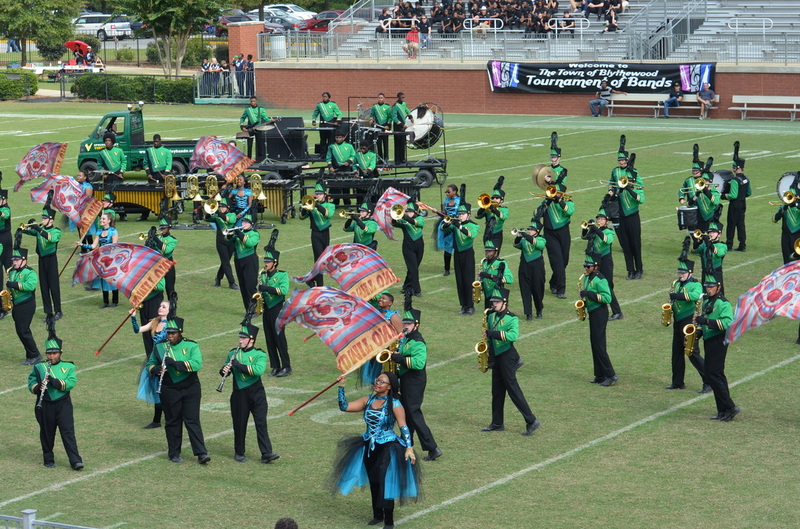 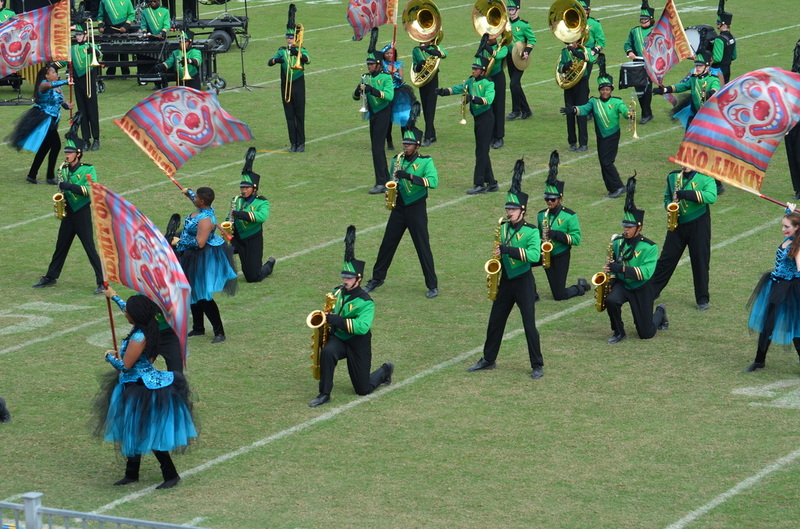 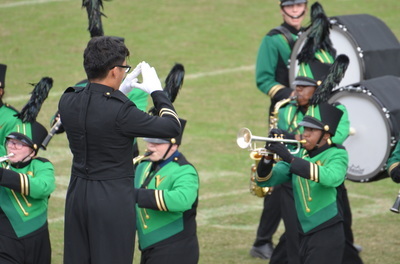 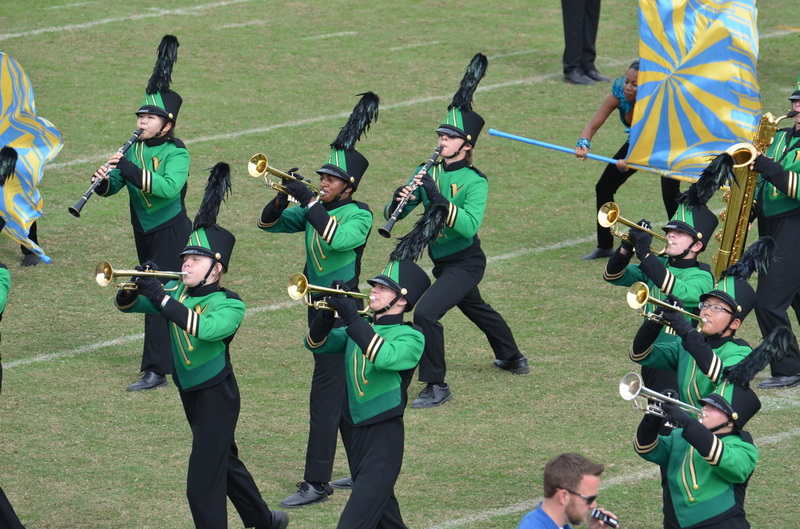 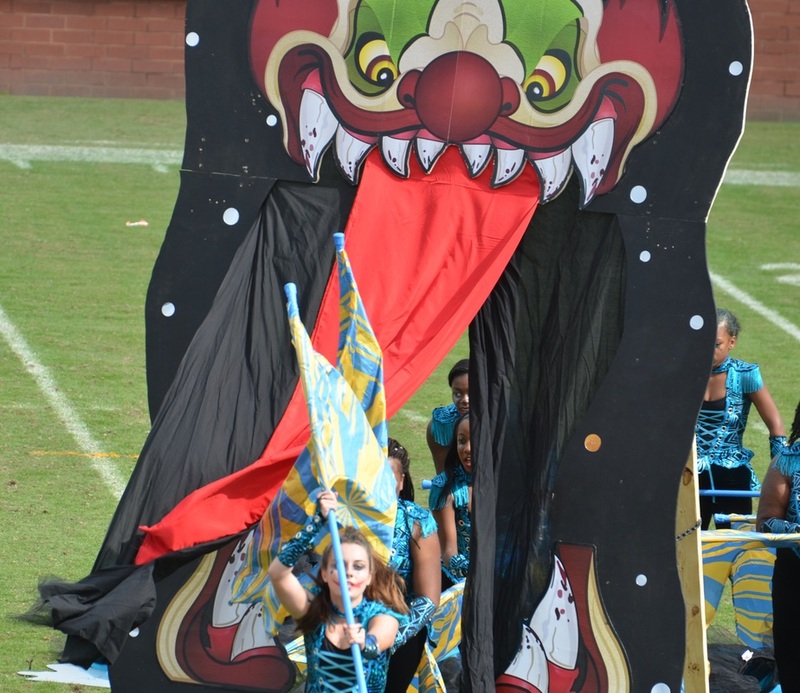 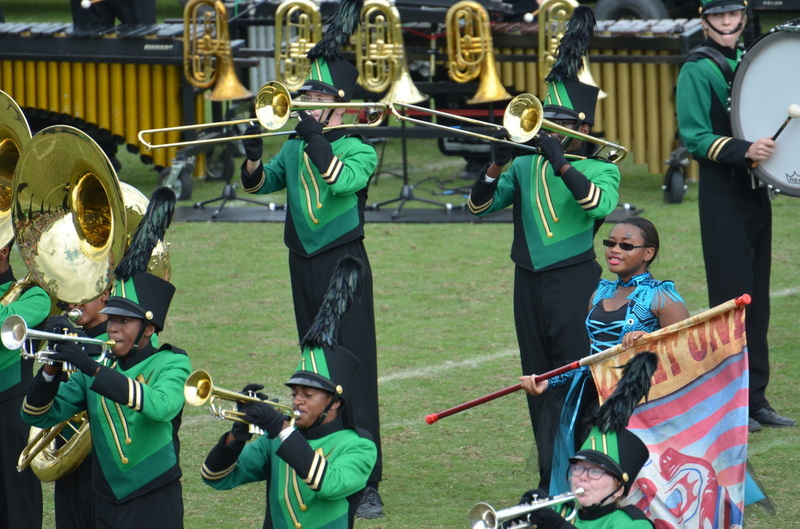 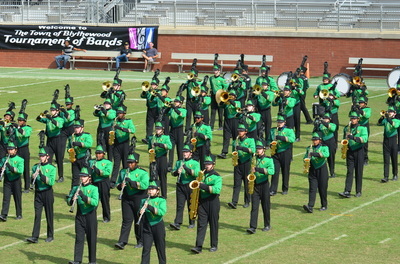 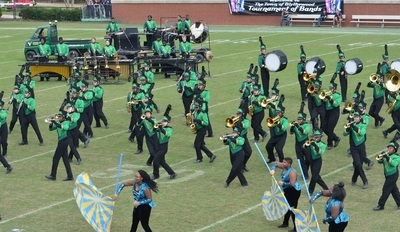 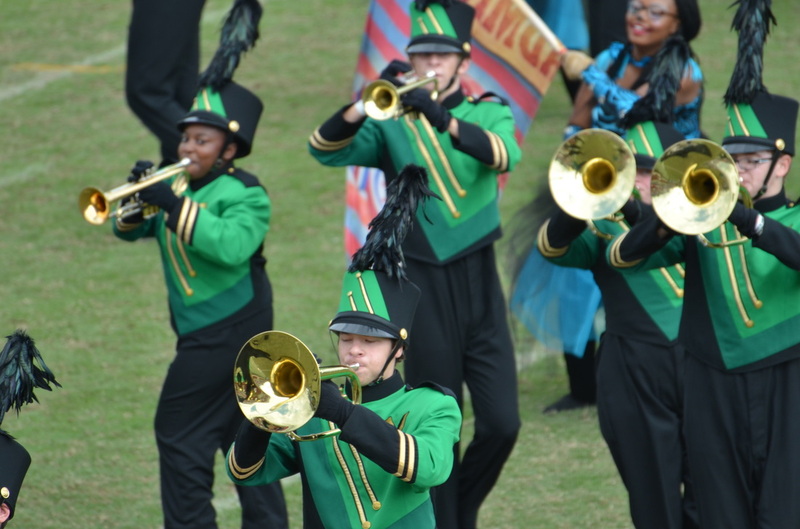 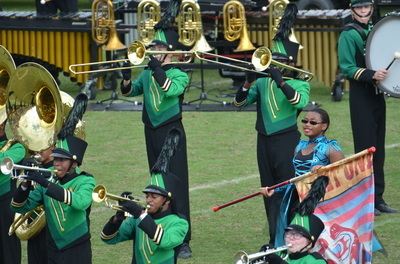 Students will have the opportunity to perform high quality band literature while performing a visual marching drill.